The physicians at NJPA treat patients who are deemed high risk due to medical or pregnancy complications or risk factors, as well as routine patients who are referred by their OB physicians for our special services. 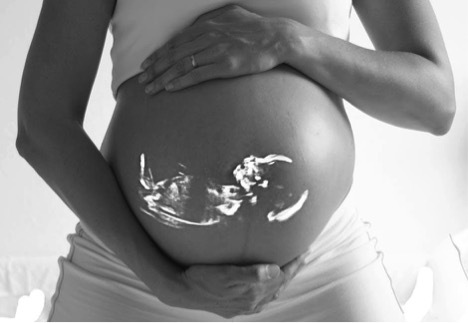 You are in excellent hands at NJPA, where we are home to the top Perinatologists, Perinatal nurses, Ultrasonographers, and Genetic Counselors in New Jersey. How is High-Risk Pregnancy Diagnosed? After being referred to NJPA, you probably have a ton of questions about what makes a pregnancy high risk. Here are some of the things we look for to determine high-risk pregnancies, in order to take the appropriate next steps- alongside your OBGYN- for the health of both you and the fetus. Your doctor may notice that the fetus’ heartbeat is abnormal, which is something that any attentive doctor should get a second opinion on. A fetal arrhythmia is rare, but often times will resolve itself. 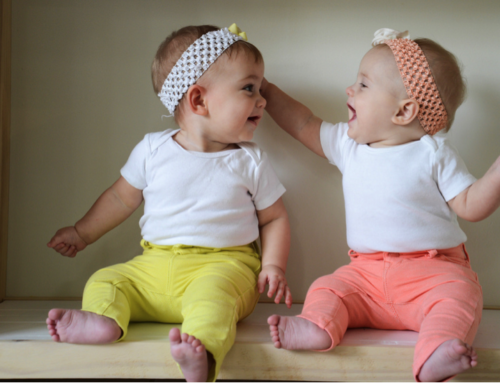 In some cases, fetal intervention and surgery may be required, while other cases may simply require extra monitoring. Your obstetrician will most likely refer you to a high-risk pregnancy specialist to determine if an arrhythmia is present and if further action needs to be taken. Check out this comprehensive list for other pre-existing medical conditions we see. 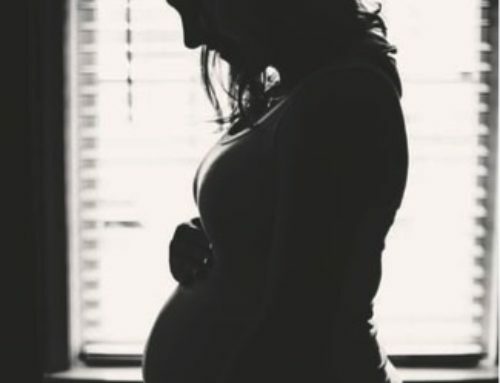 Many of these pre-existing conditions and diseases are made worse during a pregnancy, which is why the professionals at NJPA are called in to closely examine the mother and fetus. Preeclampsia: A syndrome developed during pregnancy that causes swelling, high blood pressure, and urinary protein. Gestational diabetes: Gestational diabetes is the development of diabetes while pregnant- usually resolving after labor. Premature Labor: Premature labor is when the woman goes into labor before she is due- resulting in the need for specialized care. 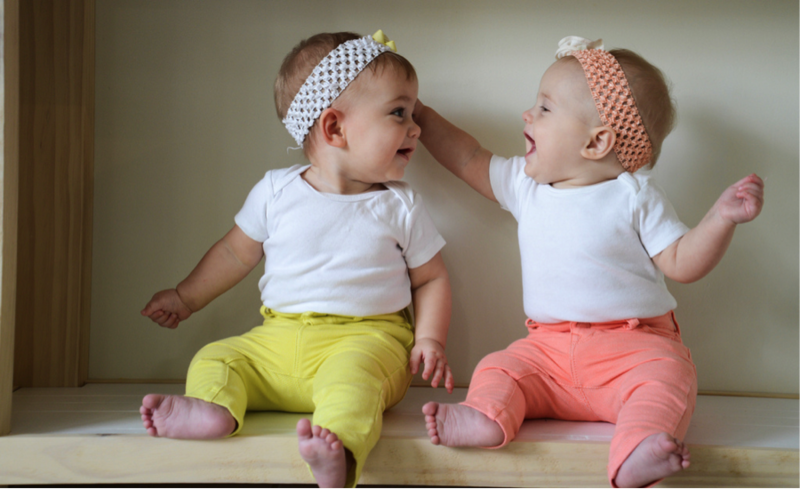 Multiple Births: Women pregnant with multiples have a higher risk of going into premature labor and developing other complications. This may result in the need for more specialized care. Other Fetal Problems: There are several other fetal development issues that may arise during a pregnancy. Any of these may cause your OB/GYN to refer you to a specialist to collect more information. An OBGYN might also refer a patient to a high-risk pregnancy specialist if the patient has had a series of complications in past pregnancies. This may include multiple miscarriages, a late-term miscarriage, or any of the other above-mentioned risk factors. Complications in the past do not mean that this pregnancy is going to experience the same complications; it just means we want to be extra cautious to ensure the utmost health of our patients and their fetus. 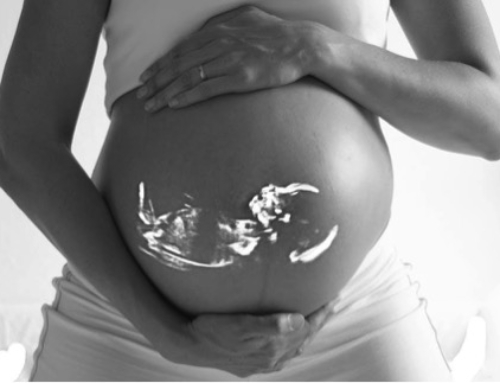 If it does turn out you have a high-risk pregnancy in New Jersey, the professionals at NJPA will work alongside your trusted OBGYN to ensure the best treatment and care for your unique case. 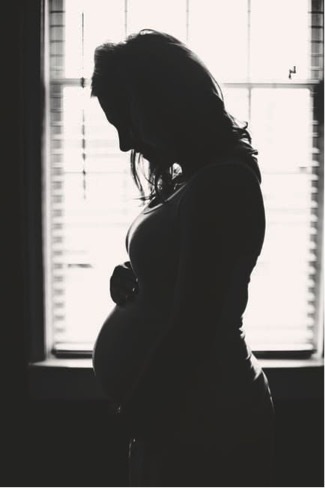 The most important thing to know in a high-risk pregnancy is that you are receiving the best care possible, and at NJPA we make that our number one priority. Contact us today if you have any questions.